Block C Club Tailgate Set For This Saturday! 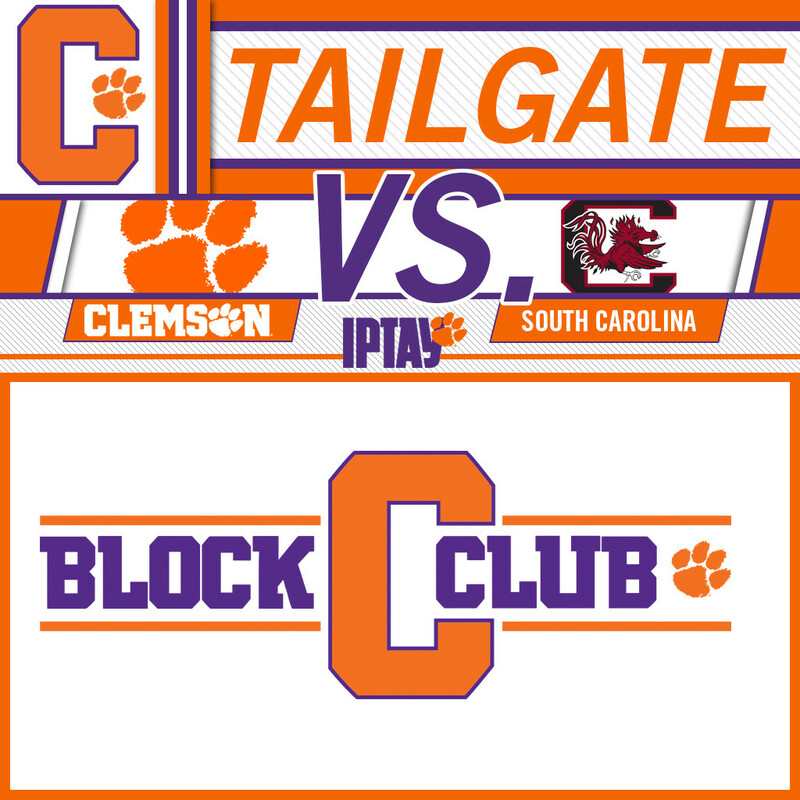 Prior to the final home football game of the 2016 season on Saturday, November 26, the Block C Club will be hosting a tailgate! 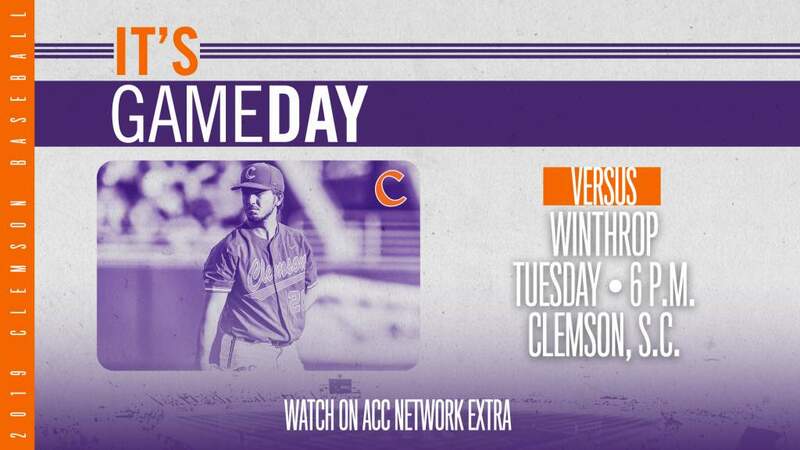 Kickoff versus the Gamecocks is set for 7:30pm and the tailgate will run from 4:30pm-7:00pm. 2016 Block C Club Orange Level ($75) members eat for free. Costs for Purple level members, family members or guests: $10 for adults and free for children 12 and under. Please make plans to join other Block C members and their families for a time of fellowship before our final home football game of the 2016 season.